More needs to be done to tackle this issue and the defence industry has a vital part to play. The next edition of the Defence Companies Anti-Corruption Index (DCI) will recognise those companies with the most proactive and ambitious approaches to tackling corruption. These companies will go beyond taking measures to protect themselves, and will be willing to make the kind of public commitments to high standards and disclosure of information which are critical for reducing corruption risks in the broadest sense. 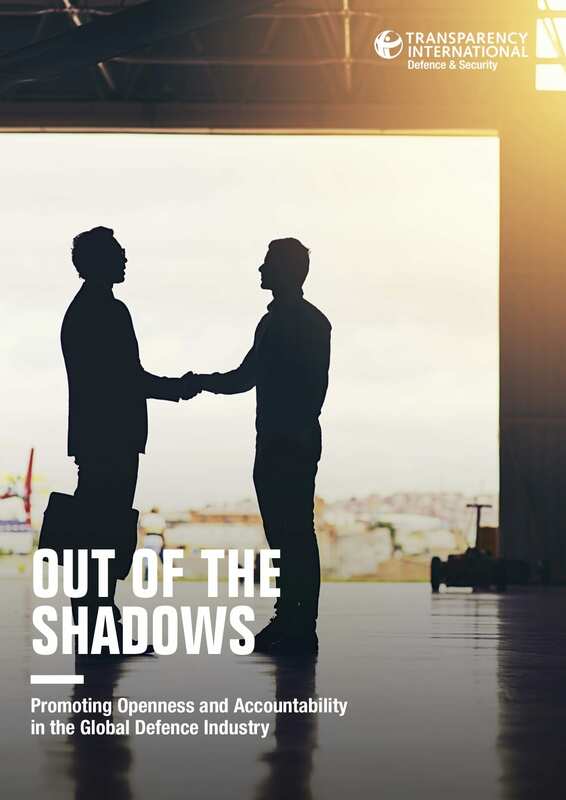 Based on in-depth consultations with anti-corruption and defence experts, Transparency International have identified 10 key areas where increased disclosure and public commitments could reduce the opportunity for corruption in the defence industry.